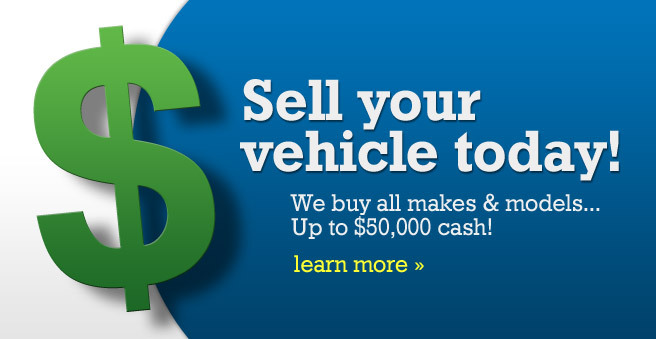 CASH FOR CARS STATEN ISLAND! FREE CASH QUOTE! PLEASE NOTE – THE AVERAGE PRICE FOR JUNK CARS IS ABOUT 5 CENTS A POUND. WE WILL DO OUR BEST AT GETTING YOU A FAIR PRICE. Please fill out as much detailed information as possible and one of our associates will get back to you as soon as possible.